Don’t miss the 2nd show of this spectacular event showcasing the vision of SL’s top designers in the fields of fashion and cybercouture; where they see human life evolving to in the future. Images from last weekends show – more here and here. 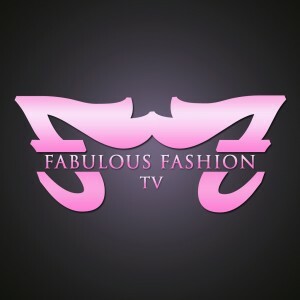 Also for those wanting to see a behind the scenes peek of how this show came to be, Fabulous Fashion’s Angie Mornington will have the Rezzable and AVENUE teams on her show Monday. This entry was posted in AVENUE Models and tagged angie mornington, AVENUE, AVENUE Models, Fabulous Fashion, Rezzable, The Future is Now by AVENUE Models. Bookmark the permalink.